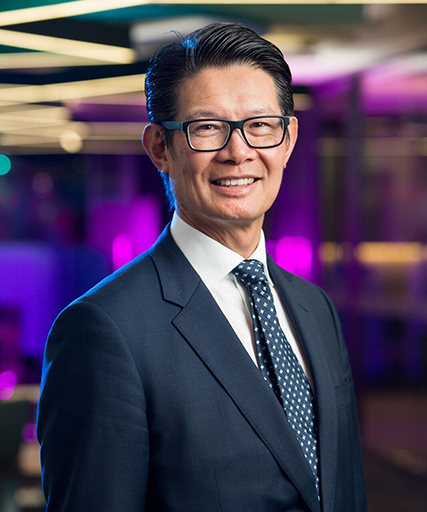 Professor Peter Choong, the Sir Hugh Devine Chair of Surgery and Head of Department of Surgery at St Vincent's Hospital, Melbourne, has been awarded a highly competitive Practitioner Fellowship by the Australian Government’s National Health and Medical Research Council (NHMRC). Only 14 Practitioner Fellowships were awarded in 2018, which are designed to bridge the gap between knowledge gained from research into the implementation of improved clinical practice and health policies. Professor Choong​ has driven the push in redesigning healthcare for osteoarthritis patients through the formation of OPUS, a Centre for Research Excellence in Total Joint Replacement. OPUS uses evidence-ba​​sed strategies to shape current practice and deliver a cost-effective streamlined model of care for better​ patient outcomes. For more information about OPUS please visit www.opus-tjr.org.au.